What could be more important than the lighter in your backpack? If you don’t have a reliable lighter, you may not even be able to cook your food, boil your water or at least start a nice warming morale-boosting fire. Almost every enthusiast, survivalist and hiker has some sort of a lighter in their bug out bag, but is it reliable? Can you be sure it will light up at any time you need it, in any conditions? Today the market is swamped with thousands of products, made by hundreds of manufacturers, but how can you know which product is really a high-quality one? 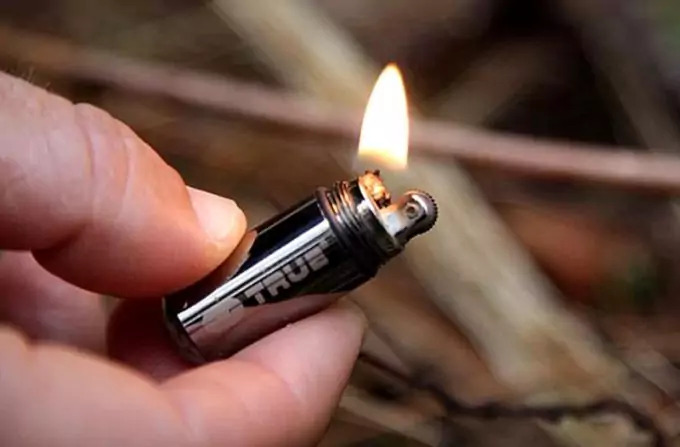 In this article we will help you discover some of the best survival lighters we found. So, by the end of the article you will surely feel much more enlightened (no pun intended) as to which product will suit your needs best. How to choose a good lighter? A durable lighter means one that can’t easily break if it slips your grip. There are nice rugged lighters which need substantial force in order to be broken. Also, it must, by design, be made of material that won’t rust after being exposed to some moisture or rain, once in a while. It should also work even after it was submerged under water, or in any way exposed to heavy water (rain including). Moist air should have absolutely no effect on it. It must light in any conditions. By direct flame we mean that it should be torch-like. They are so powerful that wind can’t blow them, unlike with the ordinary cigarette lighter. Of course, your lighter should be portable, that goes without question. But you also need to consider its weight. 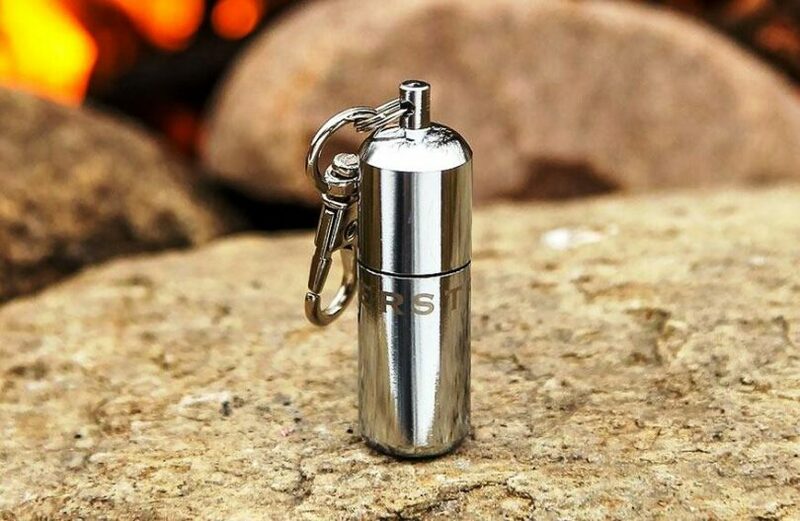 There are capsule lighters, which are very small and compact, weighing nearly nothing. Also, your lighter would be even better if it were refillable. Of course, this isn’t a-must, as it doesn’t change or alter in any way how the lighter works, but it’s great to know that you can reuse it as many times you want. You will eventually get used to it and it will be nice if you can refill it whenever needed. By hands-free we mean that it should allow you to use it with only one hand. 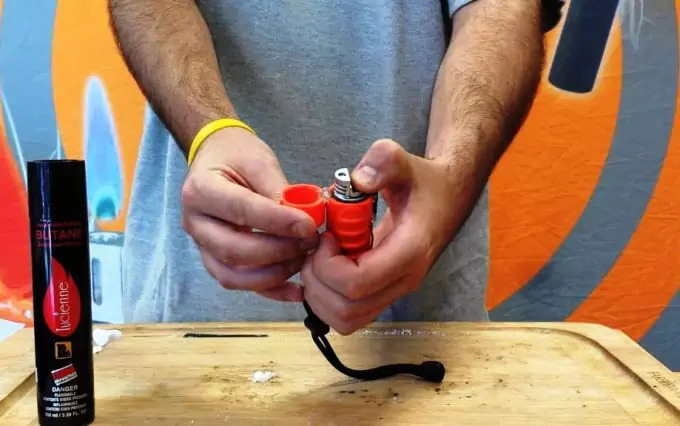 Some lighter require that you hold one piece with one hand, and the other piece, with your other hand, which may be a bit inefficient. If one of your hands is injured you may not be able to light a fire. With a hands-free lighter, that’s not the case, so they are highly recommended. Now that you know how to choose such a lighter, you should also know that you will always need a backup plan. For this, you should consider either a reliable fire starter or a waterproof matches. If you want to know more about both these products, we have great reviews on the best waterproof matches and the best fire starters to use. Zippo is among the most popular manufacturer for lighters and fire starters and it’s no surprise. They indeed make genuinely reliable and durable products, which can be suited for various situations. They have rugged products for hard-core survivalists, and also for people who just need a lighter for their cigarette. 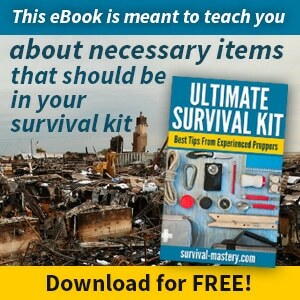 For the purposes of this article, we will share with you a product which can be used in emergency and survival situations. Zippos often have cotton balls inside the casing, which can be very helpful in case you run out of tinder. Cotton balls with vaseline can be inflamed immediately. Also, all Zippo products run on any type of flammable fuel, as long as you have the ignition (which the lighter has, of course). Also, you can regulate the height of the flame thanks to the adjustable wick. That makes it also customizable. What’s also nice about it is that you don’t need to hold your thumb in order to keep it going. It will go on, once you start the ignition. The lighter can stand firmly straight up, thanks to its flat bottom. Since you don’t need to hold your thumb for the flame to keep on going, you can even use it to make something which requires both your hands to be free (the hands-free feature). 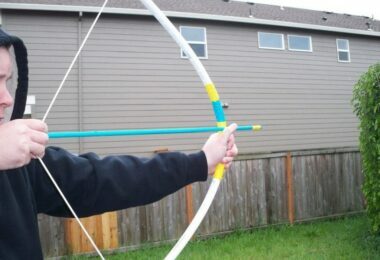 Also, the flame is wind-resistant, so it won’t be blown away by a gusting wind or a short breeze. It’s also refillable, which means you can use it for as long as you want. It has a lifetime warranty. You only need to know that the downside with this lighter is that the manufacturer doesn’t ship it filled with fuel, so if you want to purchase the lighter, you shouldn’t be surprised if it’s empty when you receive it. You can purchase a separate lighter fluid, along with this lighter, so they are shipped together. Another slightly disappointing thing about it is that there is a tiny fuel leakage, even if you don’t use it. The fuel can evaporate even though the lid is on. Also, it’s not water-resistant. If you really need a water-resistant lighter, there’s one following in our list. This lighter stands up to the quality and price. It’s water-resistant, wind-resistant and far more rugged than the zippo version. It comes with a sealer right at the opening so no water or even oxygen can penetrate the fuel inside. Surprisingly enough, you can try this lighter under water and it will still produce a torching flame. Of course that you can’t start a fire under the water, but this is to show you how good it can work even in such drastic conditions. Also, no matter the weather (windy, rainy, etc), you can rest assured that you can have a flame for as long as there is fuel. The product is also light-weight and small enough to fit in your pocket. It also comes with a lanyard, which you can tie around your hand or substitute with a longer neck lanyard. And now the bad news – it doesn’t work well in very cold conditions. This is because the lighter works on butane and butane won’t vaporize as easy while the temperatures are too low, so you need to keep that in mind next time you go to a mountain trekking during the winter. 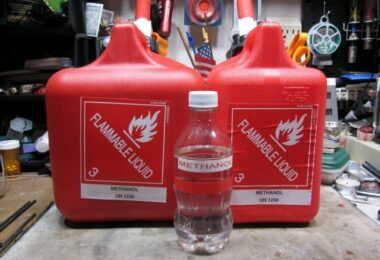 Even if you are at sea level, butane won’t produce a flame in temperatures lower than 31 degrees. 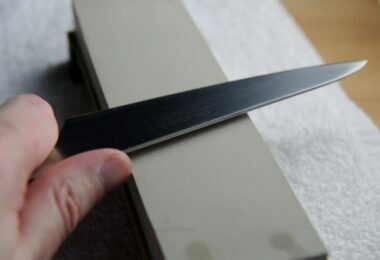 And a last downside – the fuel runs out very quickly, which means you either have to use it sparingly, or at least carry another lighter, which can be used when the UST lighter finishes and won’t light any more. Otherwise, the manufacturer claims that the 4g of fuel can last for a bit more than 1000 ignitions. It all depends on how long you keep the flame up. This can significantly shorten the fuel amount. This lighter is a capsule-shaped, which means very small, portable and easy to hold to a key ring, lanyard, belt, etc. When you get used to having one attached to your clothes, pocket or backpack, you could even forget you have one, but exactly when you need it, it will be there to save you. Usually these capsule lighters use naphtha fuel. 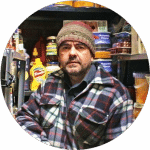 This type of fuel is accessible for everyone and can be purchased from any grocery store or hardware shop. Unlike the Zippo lighters, these are water-resistant and have an O-ring to protect the fuel tank safe (while the lid is on). Well, it won’t work like a torch lighter, which could have a fire even under the water (like the UST lighter), but as long as you’re aware of that, you should try and keep it safe from water falling straight into it. On the other hand though, the fuel may run out pretty quickly. There’s also a reported fuel loss, due to evaporation. Once in a while you may have a hard time starting the flame using the wick, but apart from that, the flame will start eventually. For the low price, you will still get a working lighter. Of course, if you like purchasing a more expensive and durable lighter, turn to the UST products). As weird as it may sound, this lighter does produce a flame under the water and it can keep going and going. Not only that, but even if they are wet, they can produce sparks for an ongoing flame. This means, as long as there is fuel you will have a flame. Nonetheless, it has an O-ring and also, the wire bail will prevent the fuel from evaporation and drying out. You also have the freedom to adjust the height and intensity of the flame, especially if you need to preserve the fuel a bit more. Talking about the fuel, the lighter is also refillable, so you can use it as long as you want. They use butane fuel. The flame can also withstand stormy winds. Also, it can produce highly hot flames, which have been registered to heat up to 2,000 degrees F.
And again, like the previous UST model, this one also may fail you in very cold conditions, that is, near or below 30 degrees F. Also, the fuel tends to evaporate, since you’re having butane in the fuel tank. Keep in mind that this product doesn’t come filled with any fuel, so you’ll have to prepare a butane container as you purchase the lighter. Here is another competitor in the floating lighter category. It can also withstand strong winds, uses a piezo-electric ignition, which can be used effectively for up to 30,000 times. 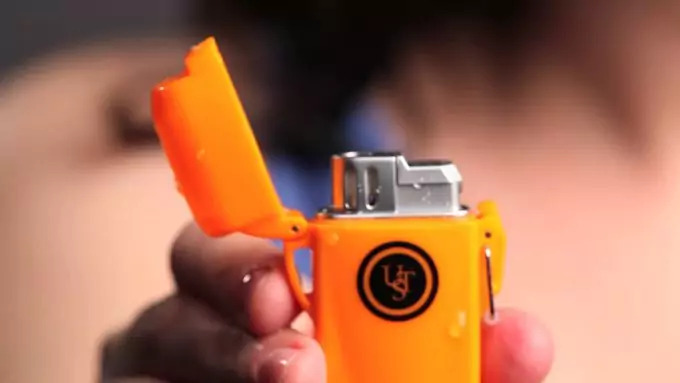 The lighter has a durable rugged coating, which protects it from breaking, making it super impact-resistant. Its also water-resistant and has the usual O-ring seal. 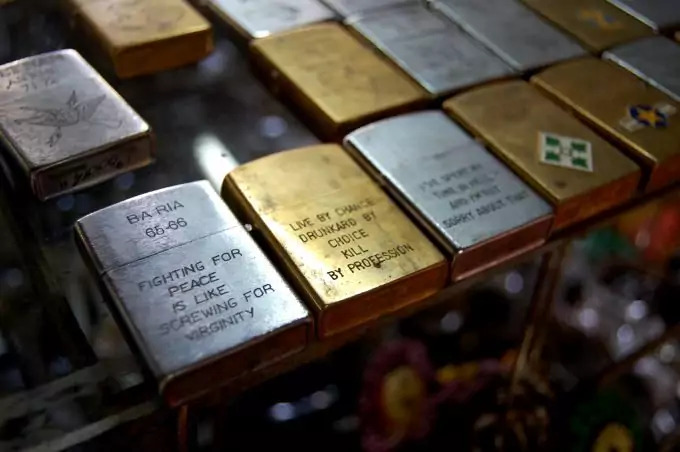 The total weight of the product is 2 ounces and can contain 1 g of fuel. It has a 2-year warranty. One customer shares that he could set wet tinder on fire with this lighter, which produces very hot flames. The same customer mentions that if you hold the lighter the fuel will last for a total of 20 minutes until it runs out. That could be more than enough if you’re hiking or using the lighter for survival situations – starting a fire to cook, using the light to see your surroundings, etc. Winds also don’t affect in any way the flame – it’s a torch-like flame. 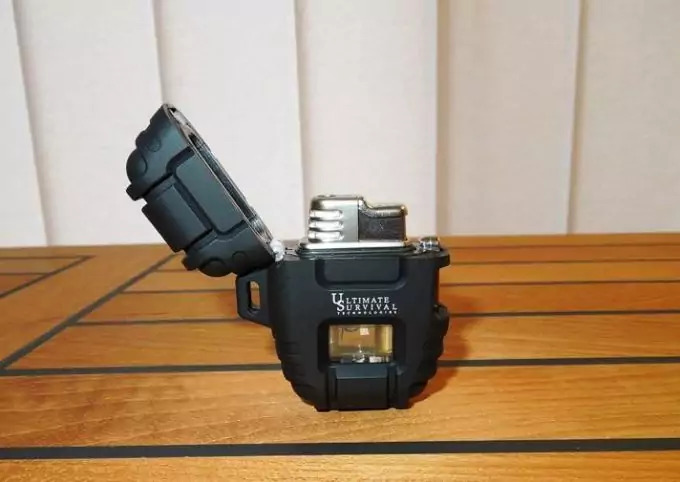 The user also believes that the way the product is so rugged and durable, makes it virtually non-destructible if the lid is on and the entire lighter holds tight. He also reports that he experimented with it, trying to kick it around, drop it in a lake, even trying to burn it and even ran with a truck over it (accidentally) and the lighter remained healthy and working. It may sound strange, but BIC has lighters which can actually help you in a survival situation. It’s true they can’t be refilled, but are nonetheless as useful as any other lighter. They are light-weight and portable. 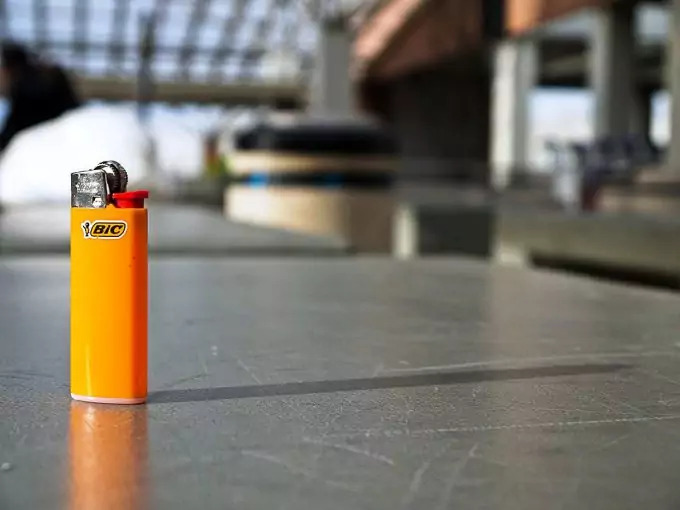 You can have one or two, along with your main lighter, so that if a butane torch lighter won’t start in a too cold weather, then you can turn to the BIC lighter. It will start. Keep it safe from water though, as it’s not water-resistant and may not work if wet. Also, the flame isn’t wind-resistant. But after all, given the price, you will still have a work-around in a critical situation. This particular product has 6 lighters in the pack, so you don’t have to worry if one runs out and you don’t have a spare one. Also, for the price of this pack, you basically purchase one lighter for a mere $1. It’s definitely worth it. Keeping in mind all the details we mentioned; you can’t go wrong with one (or two) items from the above list. Always remember that you can’t rely on one product only, since all of them have some drawbacks and downsides, but another product may make up for the lacking features.